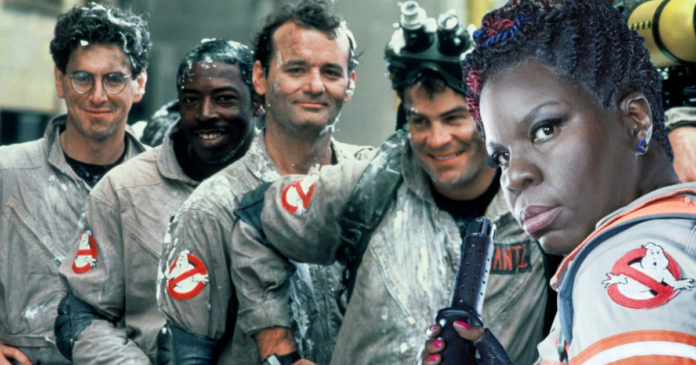 Ghostbusters fans were super thrilled at the news that a Ghostbusters film that would be a continuation of the very first two movies would set for a 2020 release. 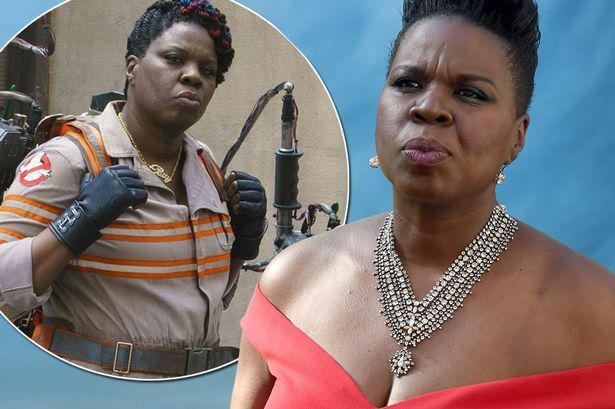 However, not everyone is happy about this including the Ghostbusters reboot actress, Leslie Jones. “So insulting,” Jones had written. 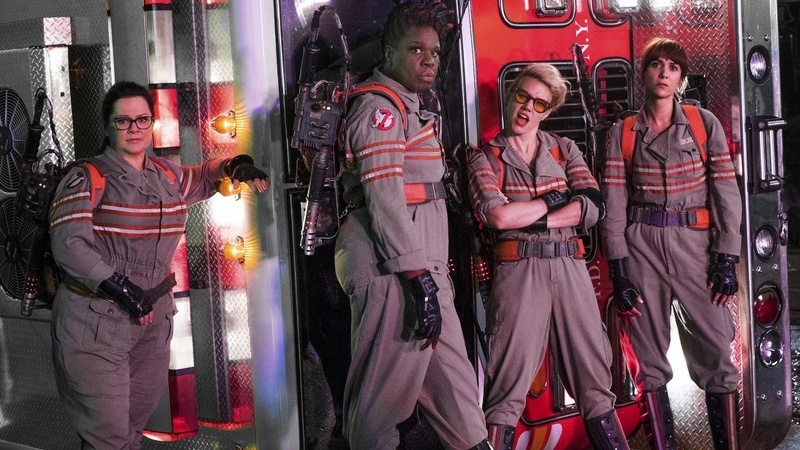 Feig’s Ghostbusters had starred Jones with Kristen Wiig, Kate McKinnon and Melissa McCarthy, and in spite many positive reviews, the movie did not perform well at the box office due to the backlash from a few fans who weren’t happy with the all-female leads. This backlash had included many online trolling and a few racist attacks that had targeted Jones. “That was unfair on a level that I can’t even not be mad about talking about,” Bullock had said. “It was shocking,” Feig had said. 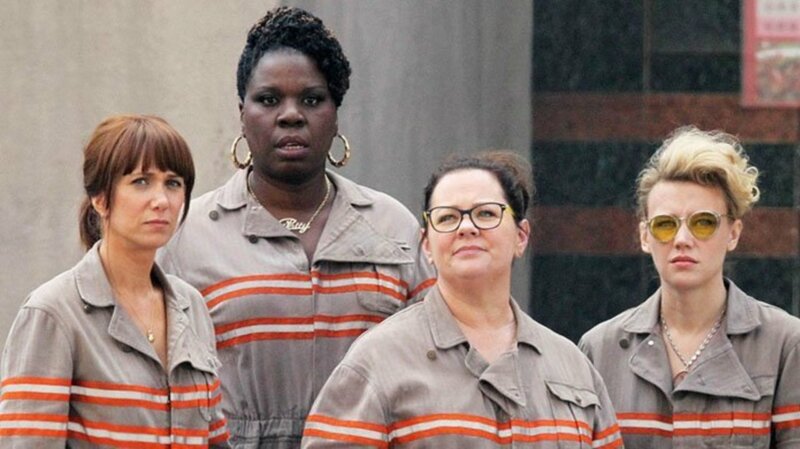 As for the actress’ response to the Ghostbusters 3, she is not alone while taking up this issue. 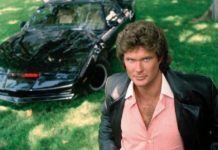 Hanna Woodhead had told The Hollywood Reporter that she also feels like this project is missing out an opportunity by bypassing the reboot movei in 2016. 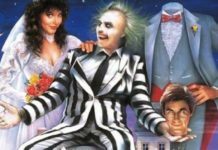 “I think we suffer from this collective sense of nostalgia in film, where we’re always looking to the past rather than the future,” Woodhead had said. “I have so much respect for what Paul created with those brilliant actresses, and would love to see more stories from them,” Reitman had said.